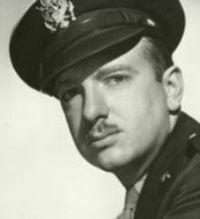 Hour 1: How did World War II shape the journalism career of a young Walter Cronkite? We’ll talk this hour with Maurice Isserman, Publius Virgilius Rogers Professor of American History at Hamilton College. He’s the co-author of the new book “Cronkite’s War: His World War II Letters Home” (National Geographic, 2013).